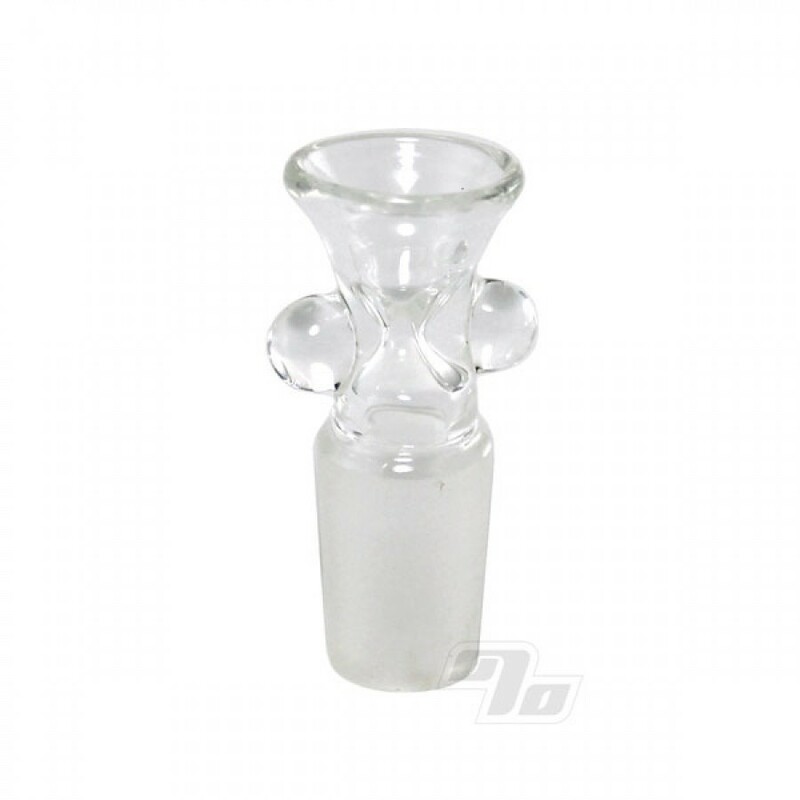 Handblown 14mm Snap Slide with male joint for most waterpipes. Heavy wall borosilicate glass. About 1.75" tall. Drop in to your 14mm female ground glass joint and all ready to go. Exact replacement for the slide that comes with the Huffy Beaker Mini Tube but will fit any standard joint in any waterpipe. ive bought the cheapos at the local smoke shop only to break in a couple months. Ive had this over a year and use regularly and it finally cracked(still usable). I bought this for when my original is not usable anymore thinking it wouldn't last the week but it is holding together like a champ.